Your system’s HMI is its ambassador; it will critically influence your customers’ first impressions during any evaluation. It’s not just about its resolution and colour rendition, but also its presented information quality. Is this fast-loading and detailed enough to support the system’s planned application? Does the touch screen’s responsiveness and accuracy meet your customers’ expectations? Yet not all customer expectations are the same. These depend on their system’s type and numbers of I/O, complexity and extent of processing, and environmental challenges, plus the users’ nature, needs, and market – whether automation, aerospace, commercial or another type. 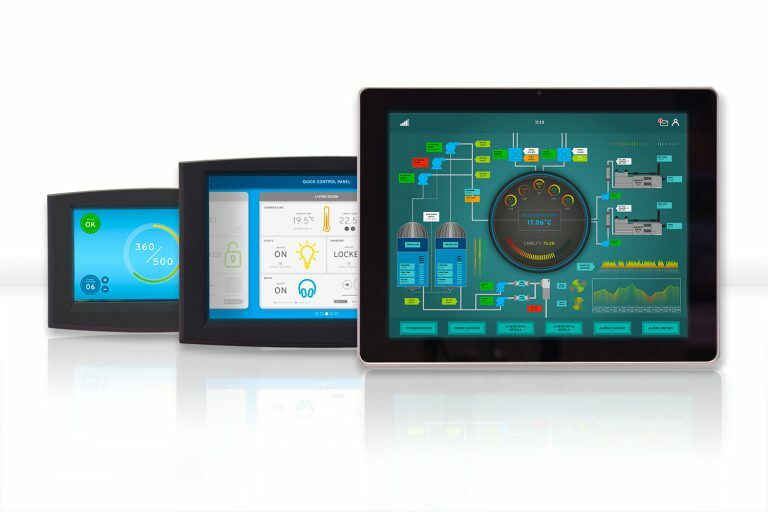 Our embedded HMI modules free you to meet these widely diverse expectations rapidly, yet with precision. They integrate the display panel, single board computer and touch screen, together with all associated electronic, power and mechanical chassis components, as a ready-to-use subassembly. You choose the right screen size, appropriate processing power, and best touch technology for your application. This delivers your ideal configuration, without the risk, complexity and cost of attempting a custom design. You remain focused on your core competencies rather than on touch screen integration chores. Each module can also be pre-loaded with an operating system, so you can install your application immediately, drop the module into your embedded system environment, and get to production faster. 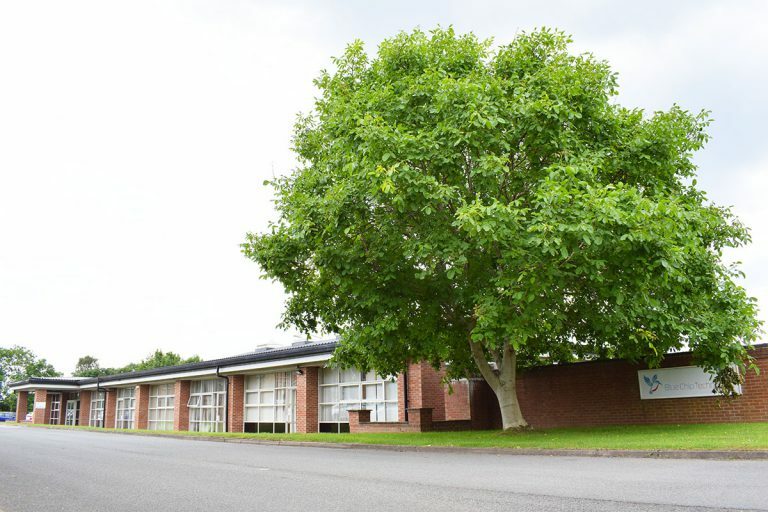 All modules are manufactured in our Cheshire, UK headquarters, where colocated electronics and software engineers work with onsite purchasing, testing and production facilities. This means that you always benefit from rapid and effective support, from concept and prototyping through to production. Looking for an HMI for your project? Tell us what you need. 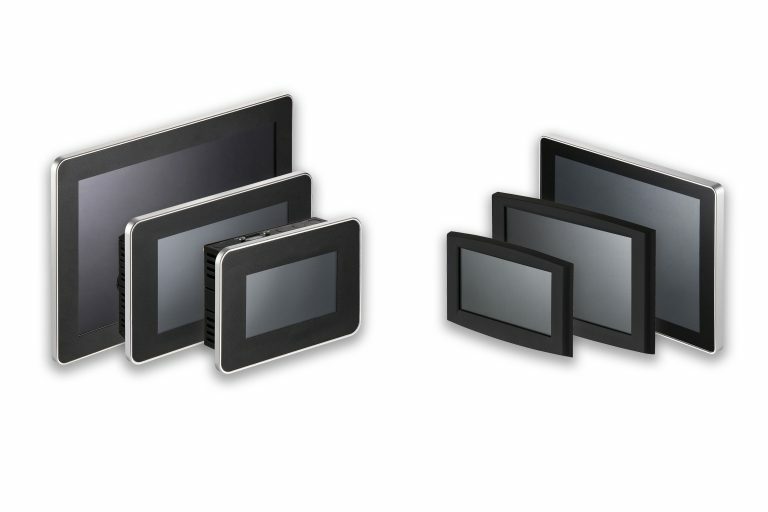 Our embedded touch screen lineup comprises the ALPHA and BETA ranges. The ALPHA products are ideal for demanding environments calling for rugged hardware, while the BETA range flexibly fulfils applications where costs are critical. 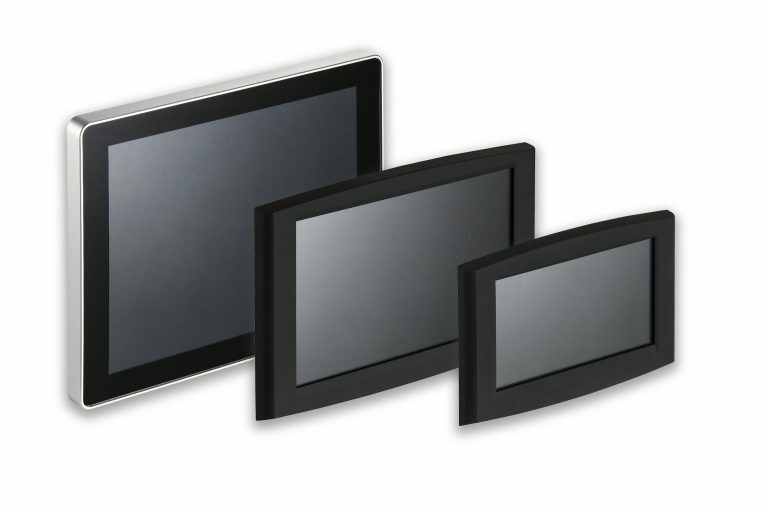 ALPHA HMIs combine a modern touch screen with a robust enclosure for marine, aerospace, automation or other similarly demanding environments. These rigorously-tested platforms with remarkably strong front panels readily accommodate IP sealing to your chosen mounting surface. With a choice of powerful ARM processors and a wide range of interfaces onboard, there is a model to suit most requirements. However, we offer a custom solution if existing products do not meet your specification exactly. BETA’s flexibility derives from its choice of core components, together with the options available for each. Pre-selected ‘Starter Configurations’ provide an easy entry point if you are new to BETA; alternatively, you can specify each component individually for more granular control. Unlike many consumer tablets and commercial touch screen solutions, BETA products will be in stable production until at least 2025, while benefiting from direct UK support and expert guidance. How are our HMI modules used? A traditional industrial system might comprise a large I/O count managed through an outdated control panel with buttons, switches and dials. Replacing this panel with an embedded touch screen offers users a smart phone type experience, plus more insight into process status and greater flexibility in implementing design changes. 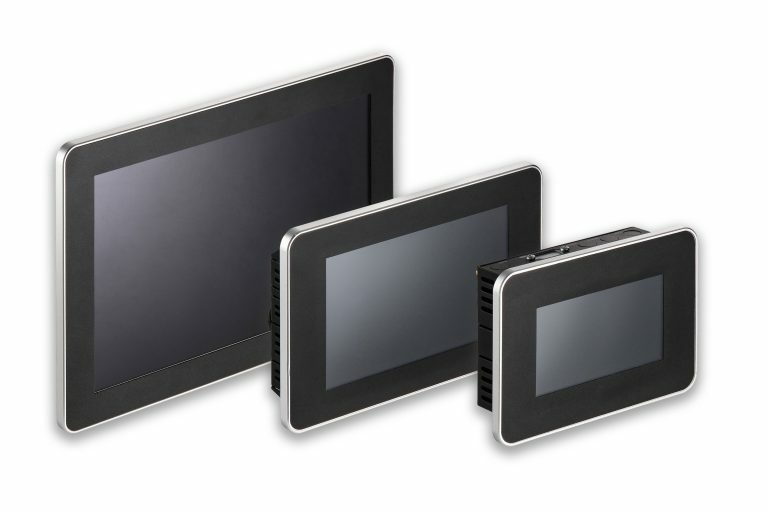 Our embedded touch screens have sufficient processing power, networking, serial and process I/O to act not just as an improved user interface, but also to become a fully functional controller for many applications. In vending machines, for example, they allow improved customer interaction, together with digital signage and remote monitoring functions. With battery and WiFi options, our touch screen modules provide better functionality for handheld mobile applications like stock control; more applications, richer data and real-time communications with the back office. The ALPHA and BETA product ranges provide powerful solutions variously for environmentally demanding and cost-sensitive applications. Yet there may be occasions where you can’t find exactly what you want straight off the shelf, but wish to minimise customisation costs and delays. If so, our HMI customisation service can help. 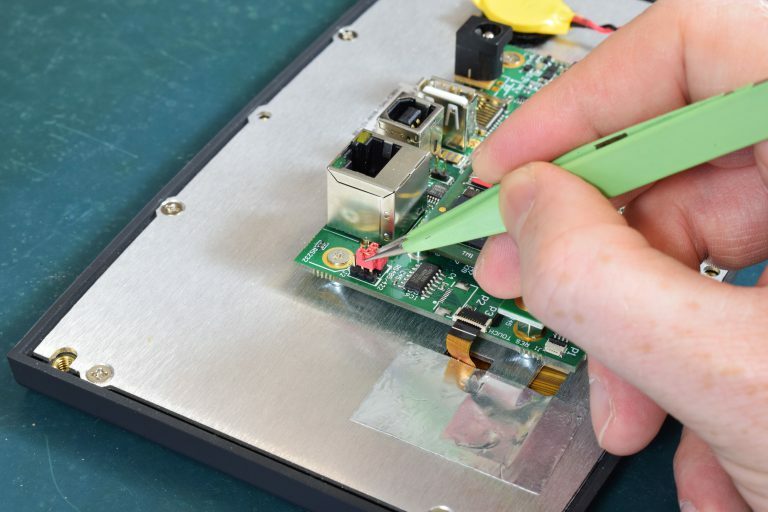 This will take you from prototyping through to full production, while making optimal use of standard, semi-custom and fully-custom embedded touch screen products along the journey.